VictoryVR, a company that creates virtual reality curriculum for grades 5–12, will be making its science content available for the Oculus Go beginning this summer. At $199 for the 32 GB edition, the Go is being promoted as "VR for everyone," serving as an entry-level alternative to pricier options, including the Oculus Rift, which sells for $399. A 64 GB version of the Go is $249. The Go headset is wireless and lighter than many competitors and includes built-in audio for immersive sound. (There's also a 3.5 mm audio jack for plug-ins.). It includes a simple controller for navigation and controls. The device was announced during the recent Facebook developer conference and is now available at Best Buy stores and through online retailers Amazon, Best Buy or Newegg. Currently, the Oculus Experiences store includes a number of education apps, priced from free to $9.99. VictoryVR already supplies science lessons designed for the Oculus Rift, HTC Vive, and Windows Mixed Reality, all of which are aligned with Next Generation Science Standards. However, suggested CEO Steve Grubbs, the Go offers the possibility of running a 1-to-1 VR program in the classroom. "We will utilize the Oculus Go as an initial step into VR while we continue to develop more robust, immersive and interactive experiences for high-end systems," he noted in a press release. 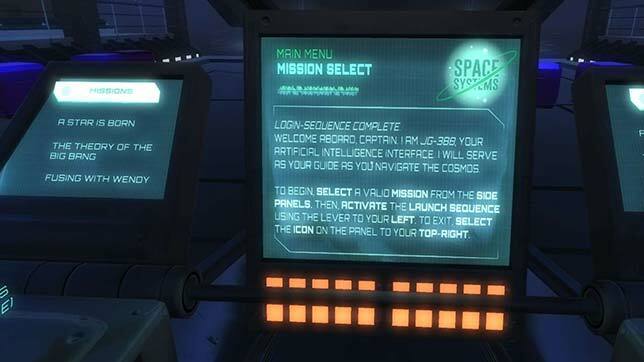 An introductory high school unit, Adventures in Space: Black Holes and Beyond, is available free for users of the Oculus Rift or Windows Mixed Reality headsets. A Vive edition is expected shortly.